All orders made by 3pm EST will be shipped the same business day. 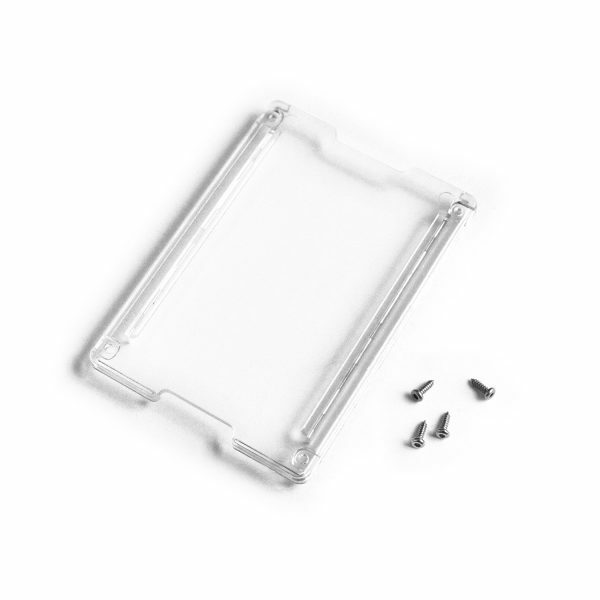 This is the replacement screen for GOVO T4 Badge Holder. This set includes one screen and 4 screws. The screen is made from polycarbonate. There are two anti-scratch ribs on the inner side to prevent scratches on inner screen when moving cards in or out. IMPORTANT: Please select which version you want to purchase for your badge holder. The polycarbonate and Ti/Aluminum version use different type of screws for screen installation. Installation instruction: Use H1.5 hex screw drive to remove screws from old screen. Place new screen on back piece of the badge holder, make sure the internal spring is secured between two ribs on inner side of screen and the back piece. Install new screws with hex screw drive. DO NOT OVER TIGHTEN SCREWS. Damage due to over tightening screws are not returnable. 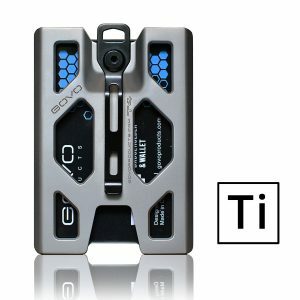 Replacement screen for GOVO T4 Badge Holder, including 4 screws. I have the Ti T4, Would really appreciate the option for a Glass Replacement Screen or maybe gorilla Glass. GOVO(TM) is a product development firm based in Solon, Ohio. Founded in 2017, GOVO Products focus on developing top-tier everyday carry products. There are three basic principles that GOVO engineering team believe that a product can bring great experience to user: Functionality, Reliability and Execution. GOVO, LLC Solon, OH44139, U.S.A.
© 2018 GOVO, LLC all rights reserved. GOVO and its’ respective logo is registered trademark of GOVO, LLC.in the United States and other countries.